“This weekend, Free shuttle buses replace trains between @Reagan_Airport, Crystal City, Pentagon City, Pentagon and Rosslyn on 3 routes. 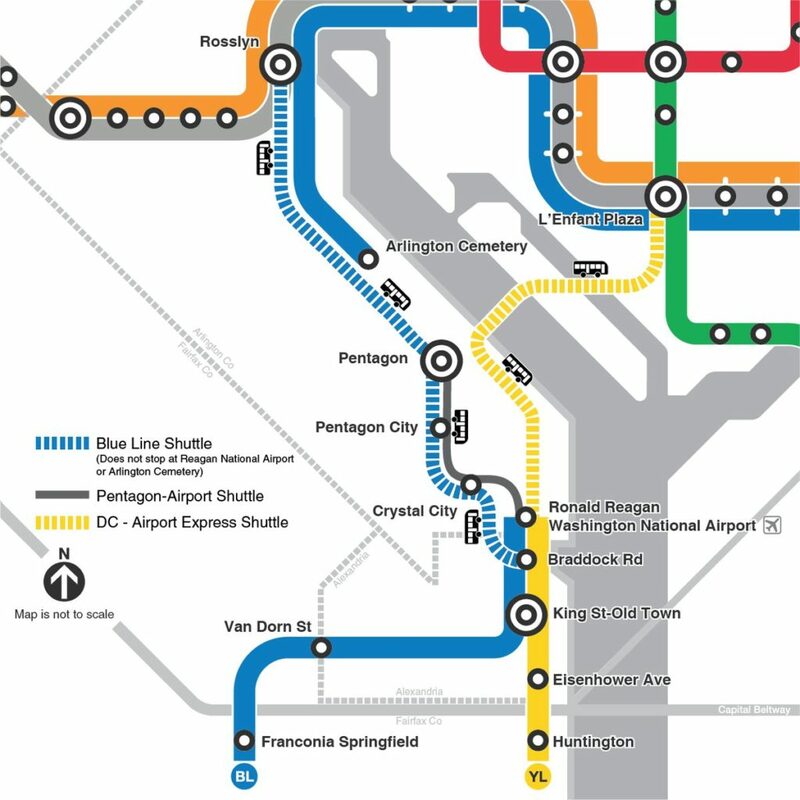 Blue Line Shuttle, DC-Airport Express Shuttle and Pentagon-Airport Shuttle. Details here.